These unique warmers were designed specially for shipping fish and corals. They are used worldwide by wholesalers and fish exporters. The UniHeat Tropical Fish Warmer will warm up and is ready to use within 3-5 minute of being exposed to the air, no kneading or shaking required. One heat pack will increase the temperature of a 1cu. ft. box by 20 degrees, for every additional heat pack that you use the temperature will raise an additional 10 degrees. Each heat pack will last more than twenty hours and is environmentally safe, disposable and the inner contents are biodegradable. 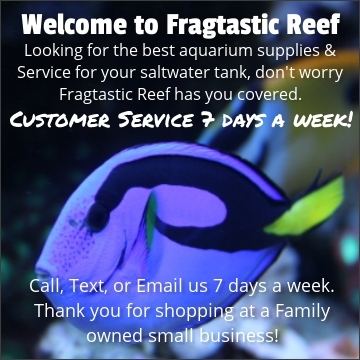 Ideal for shipping tropical fish, corals and inverts. Provides over 20 hours of heat.